Contact us for the cake your guests will remember! Contact us today to schedule your complimentary tasting. You are definitely in for a treat! 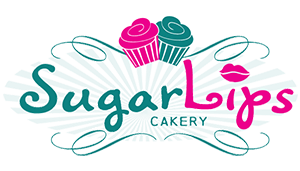 Sugar Lips Cakery is co-located with Grille No.13 and is a family owned & operated cake bakery, producing some of the best cake your lips have tasted!